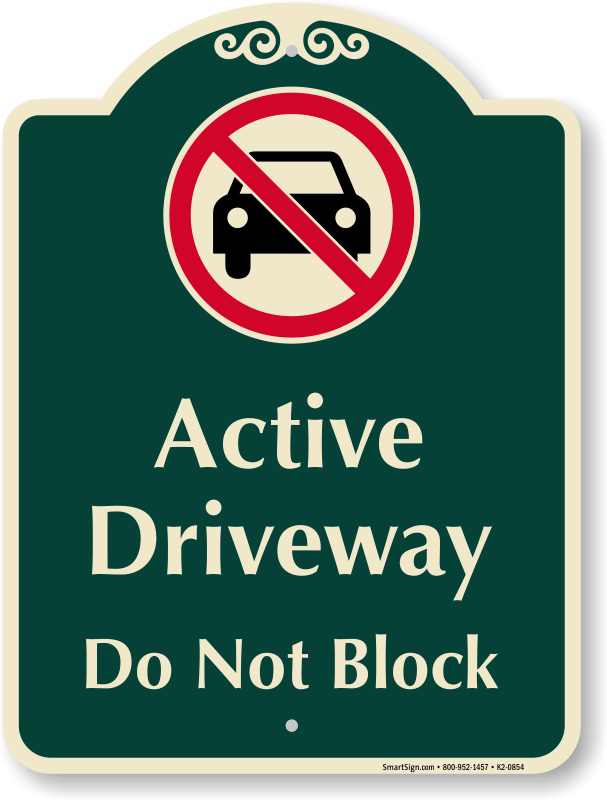 Stop cars from blocking your driveway. 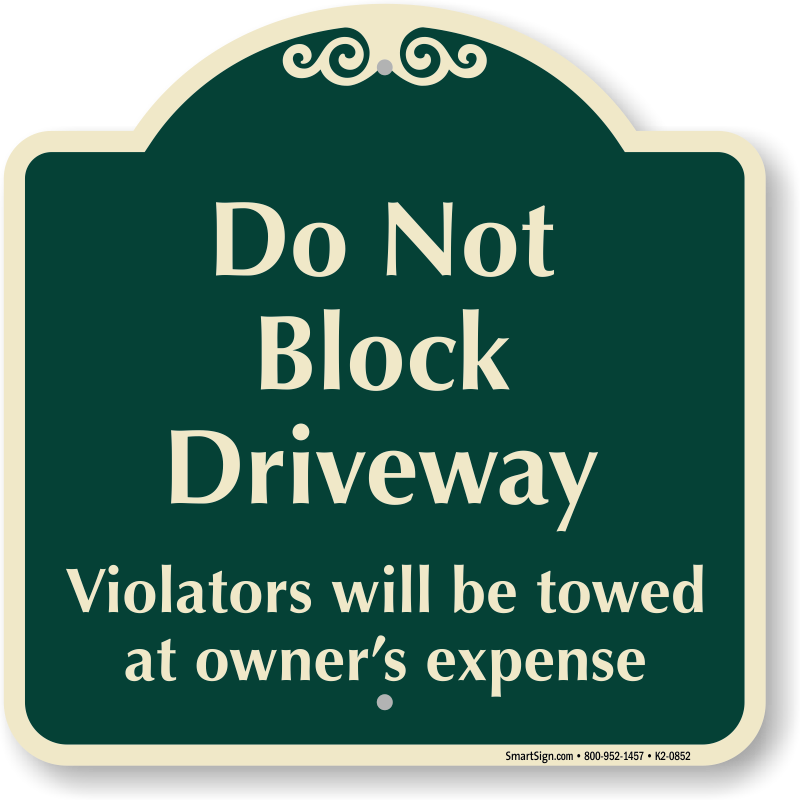 Stop unauthorized drivers from using your driveway for turn-arounds. 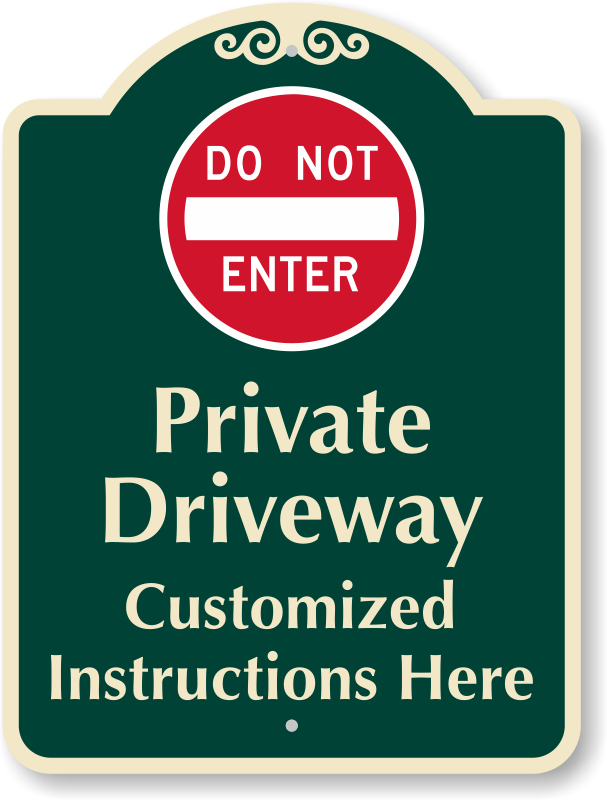 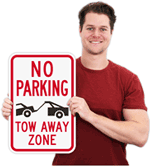 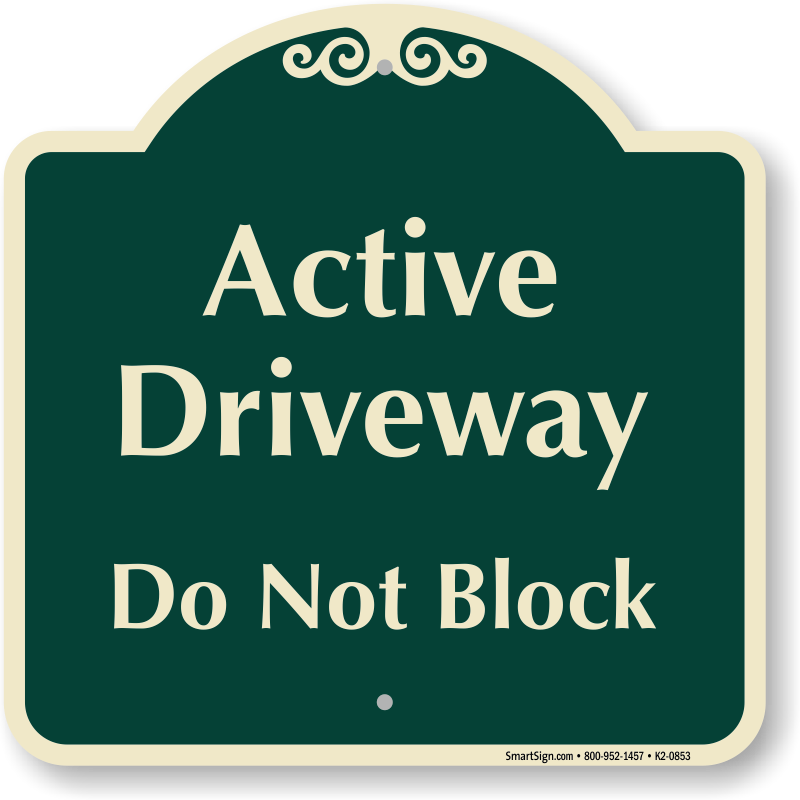 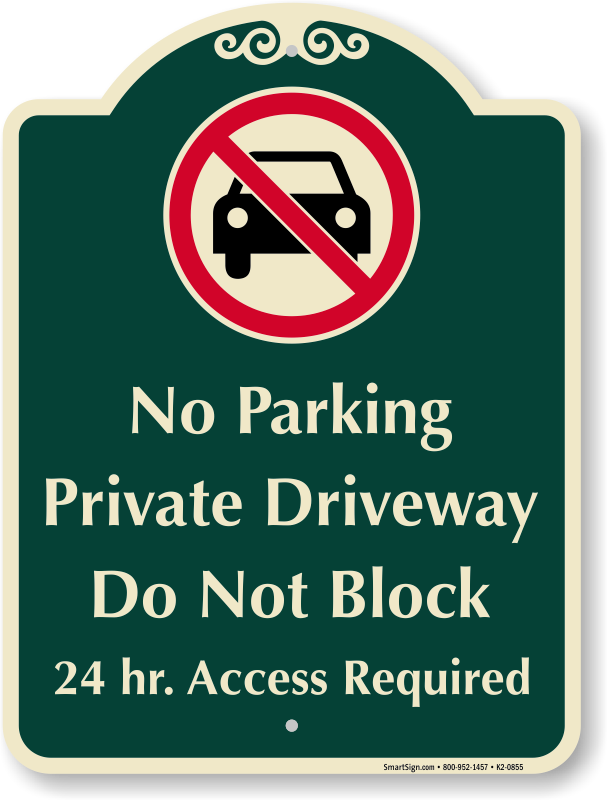 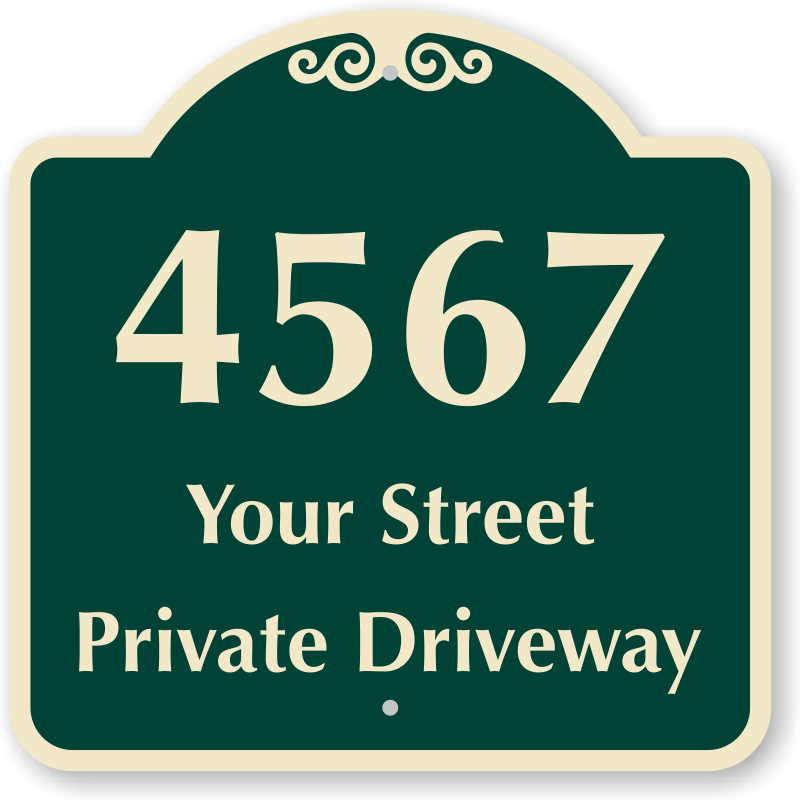 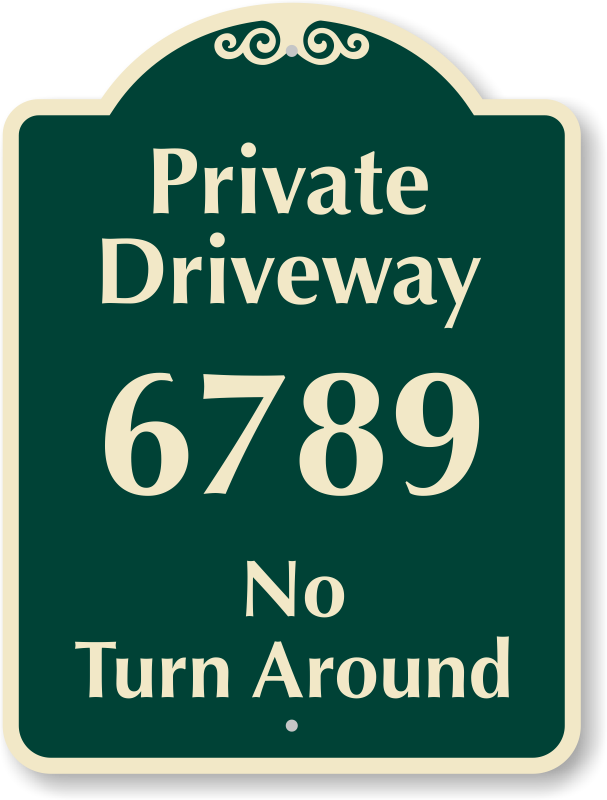 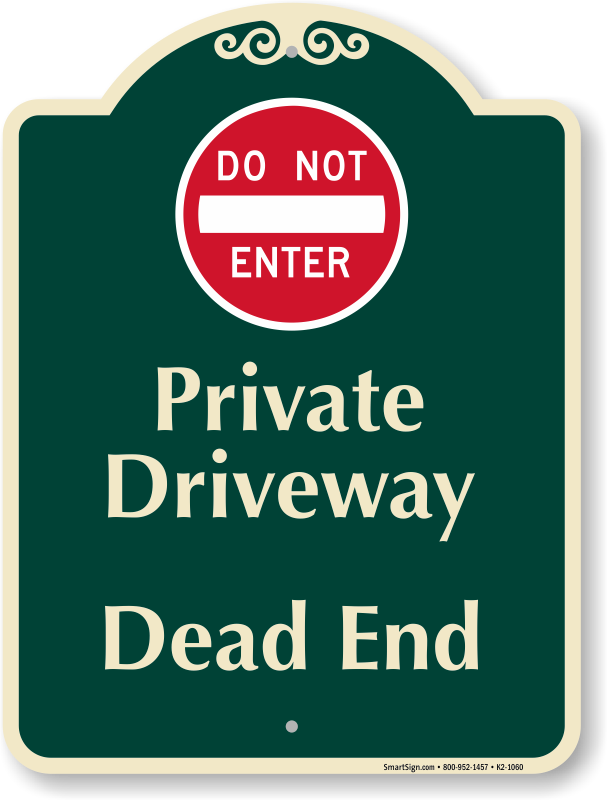 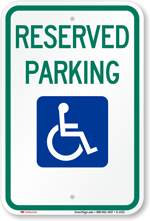 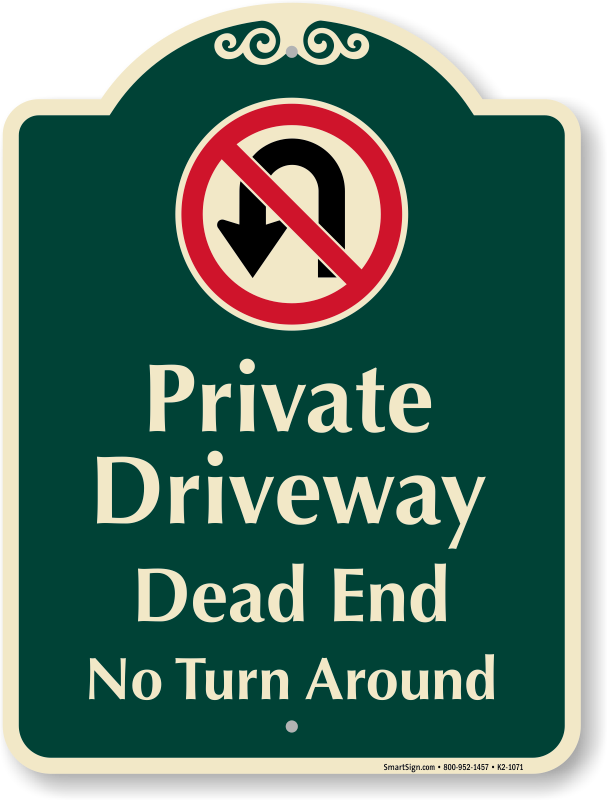 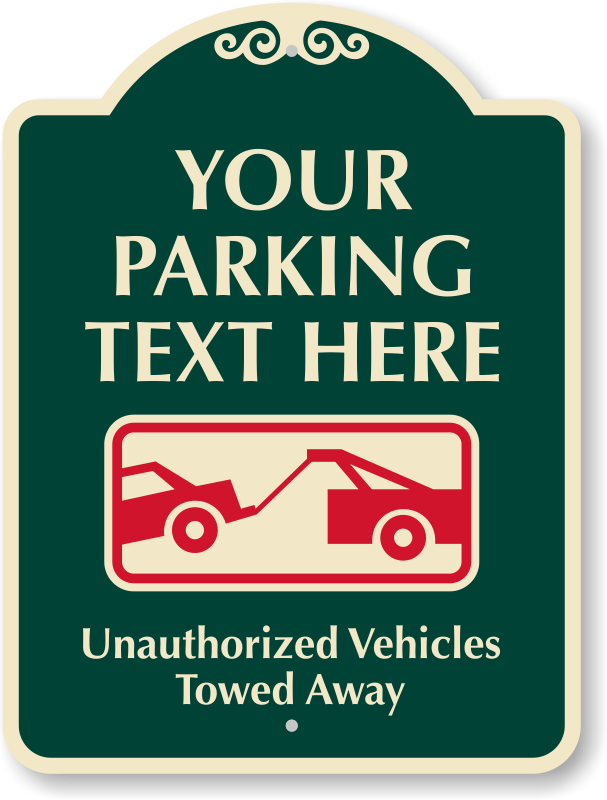 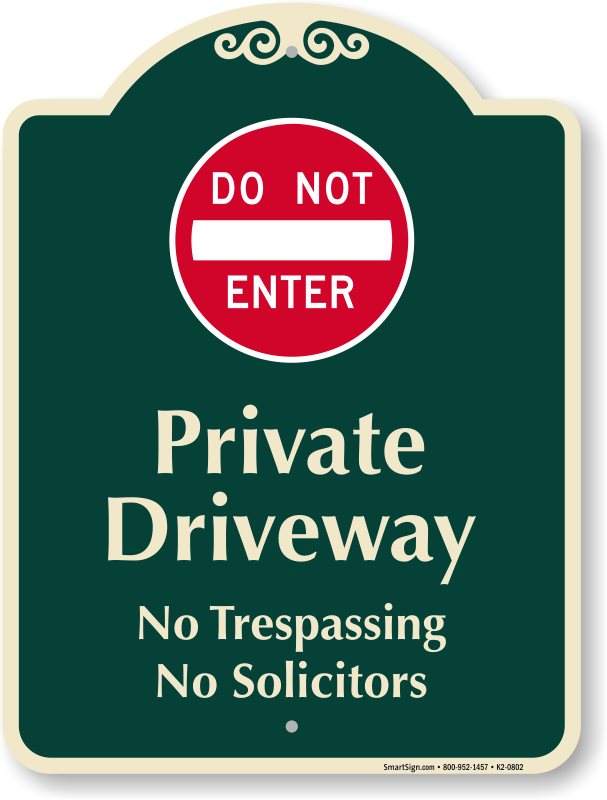 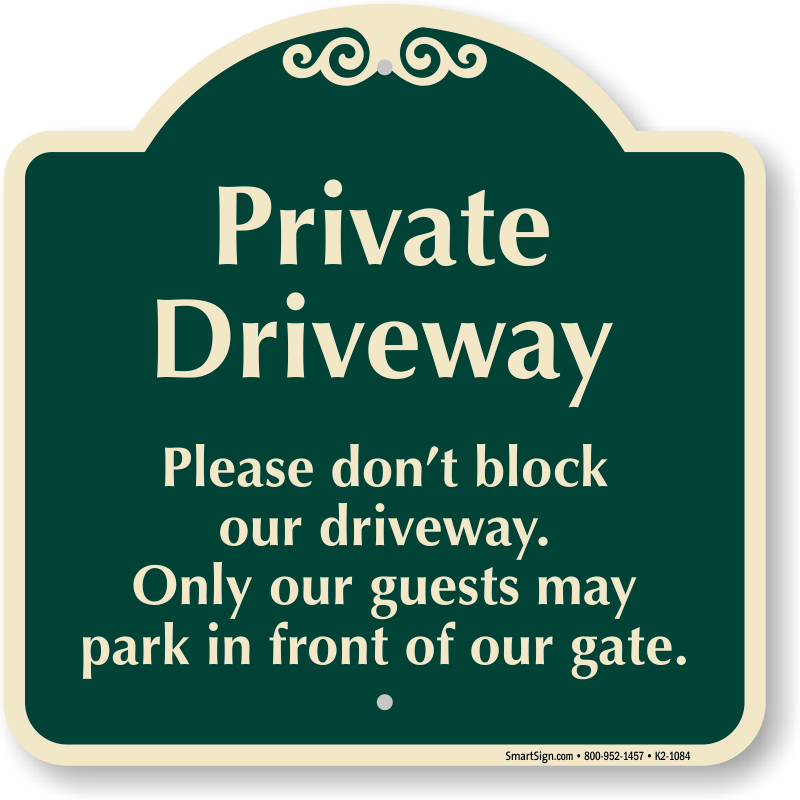 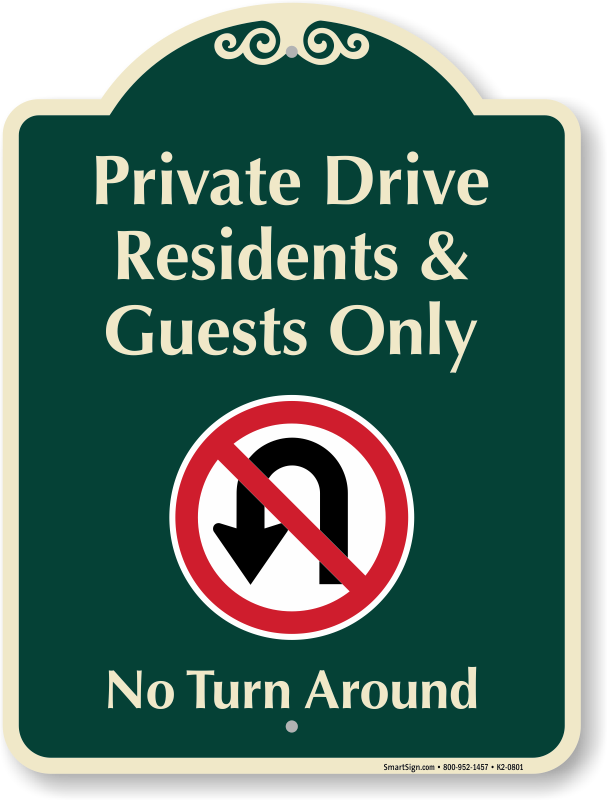 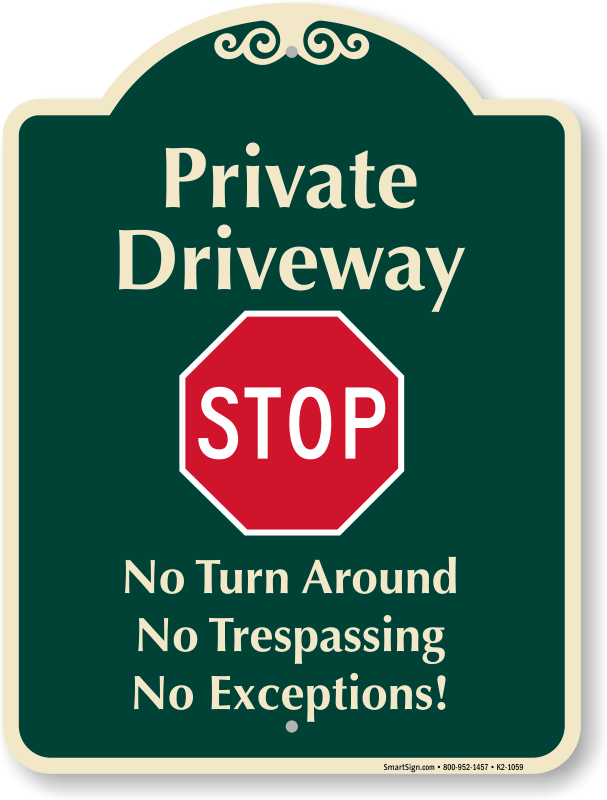 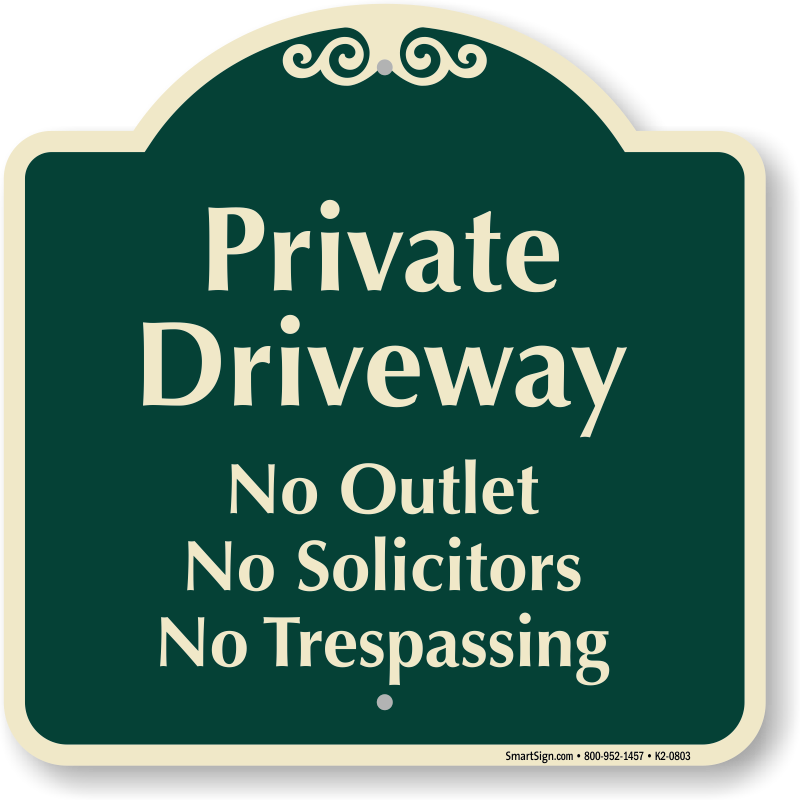 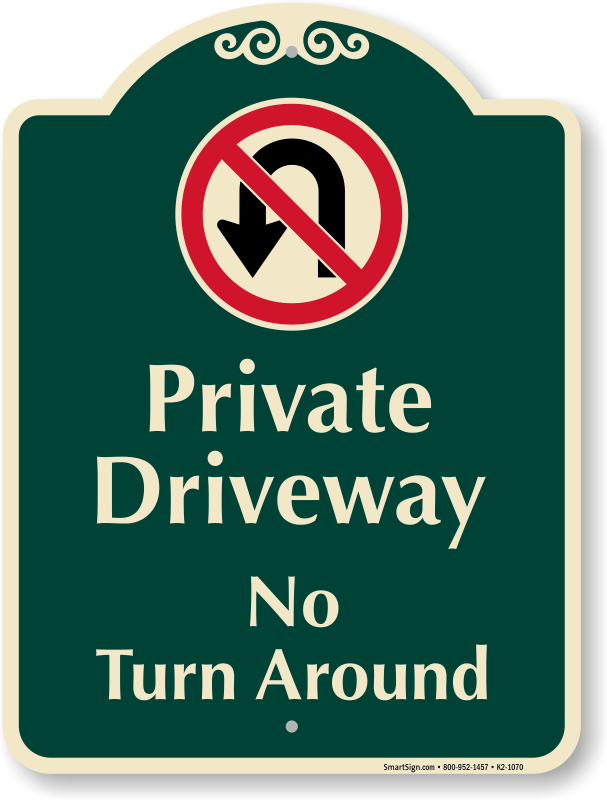 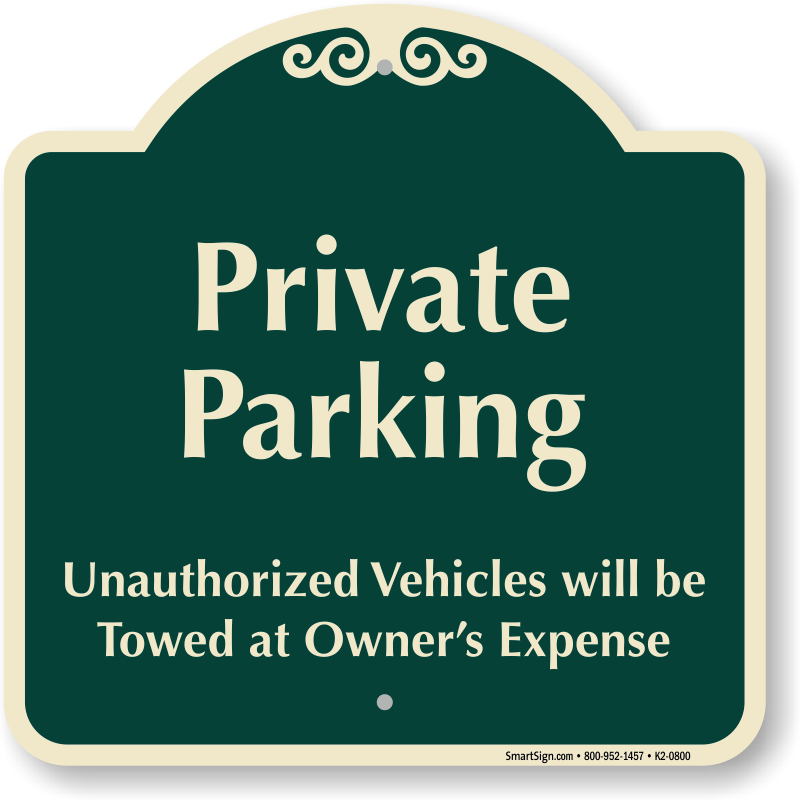 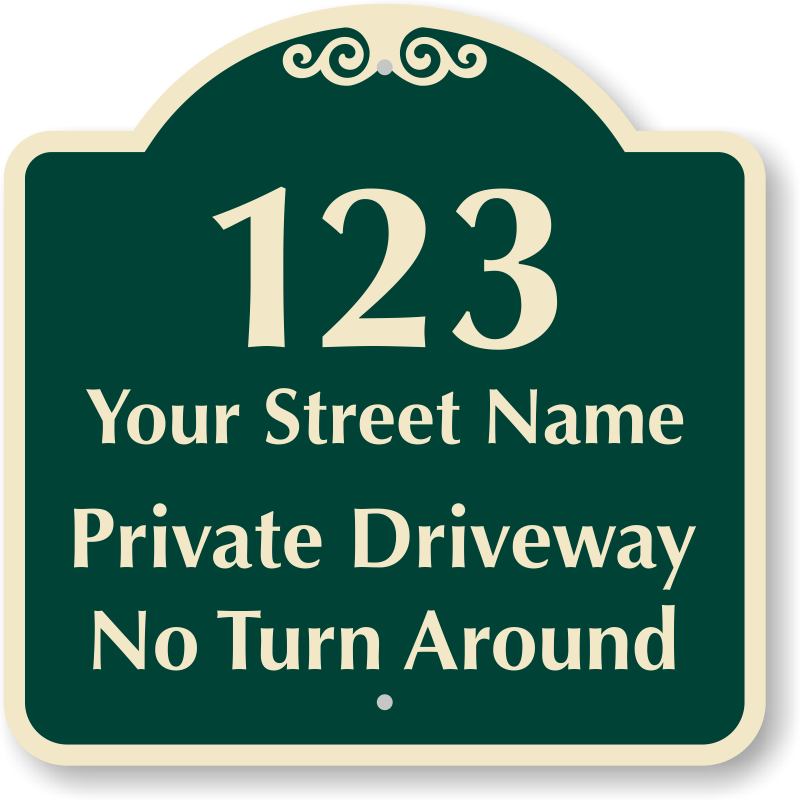 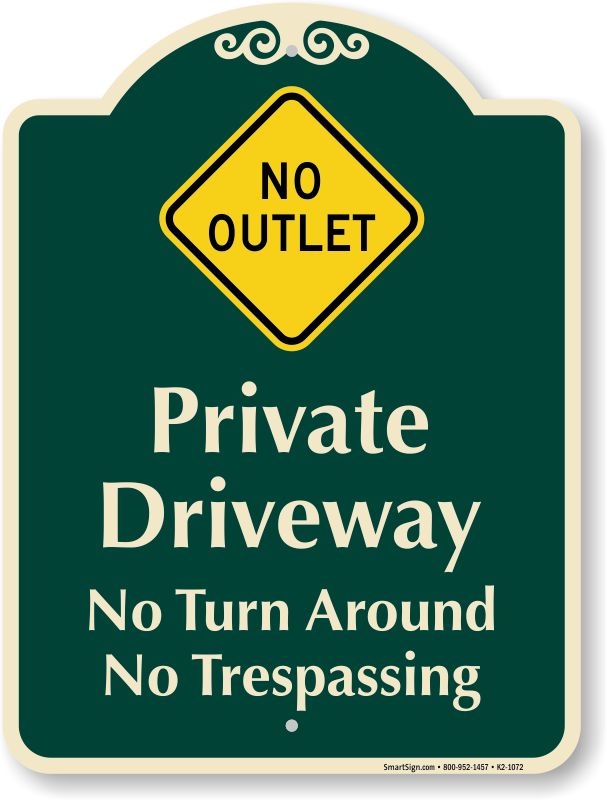 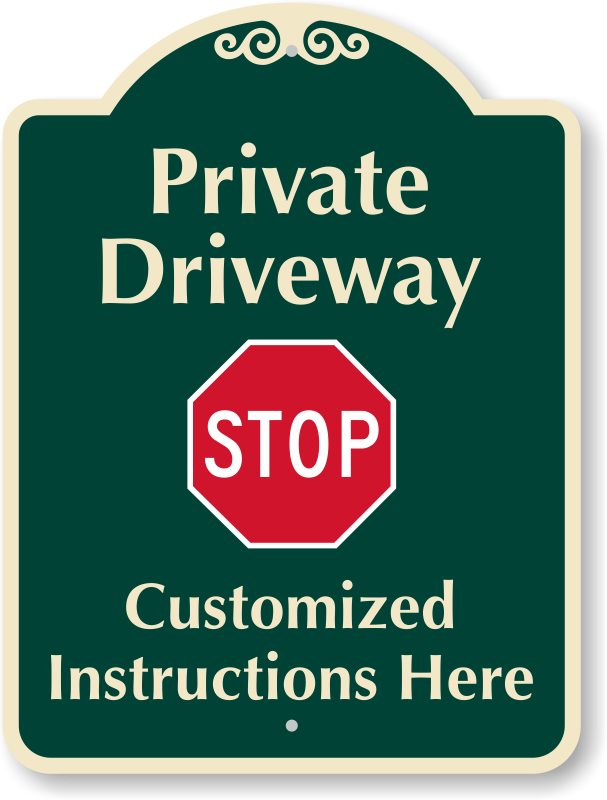 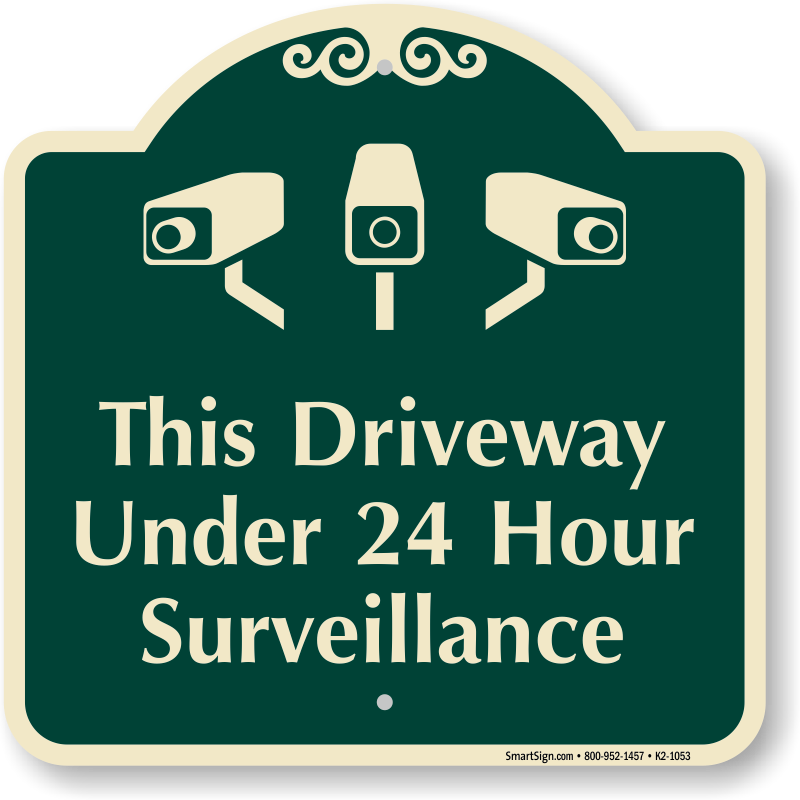 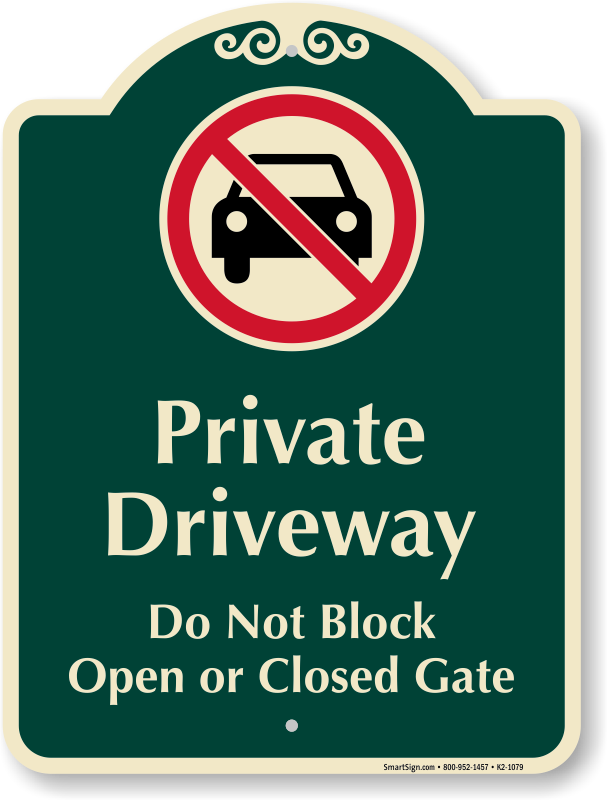 Designer driveway signs reinforce rules for your property, prevent trespassing and keep you safe. 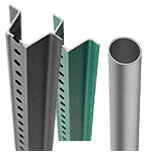 • Premium, rustproof aluminum. 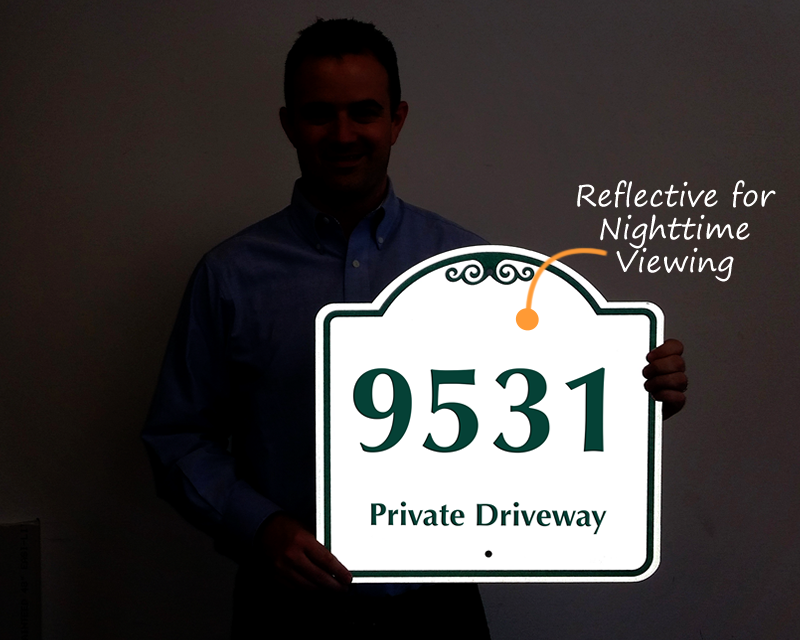 Convenient mounting holes offer easy installation. 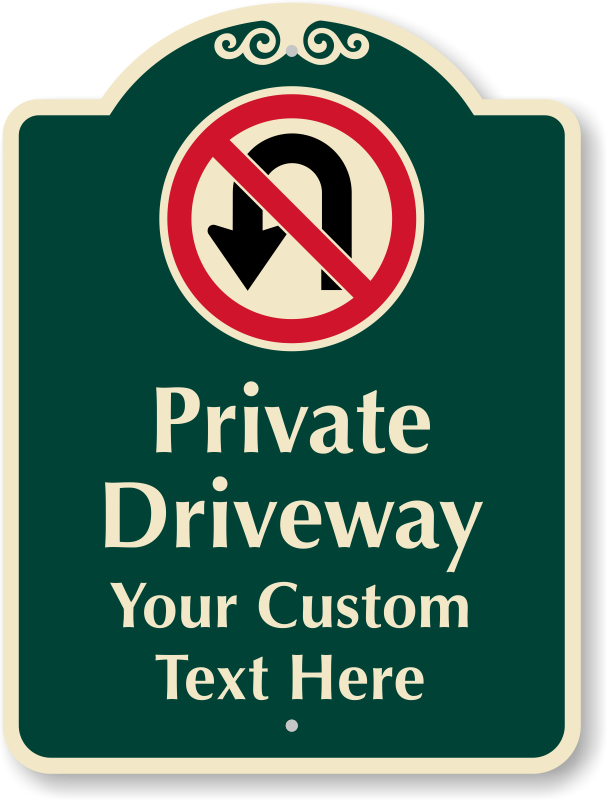 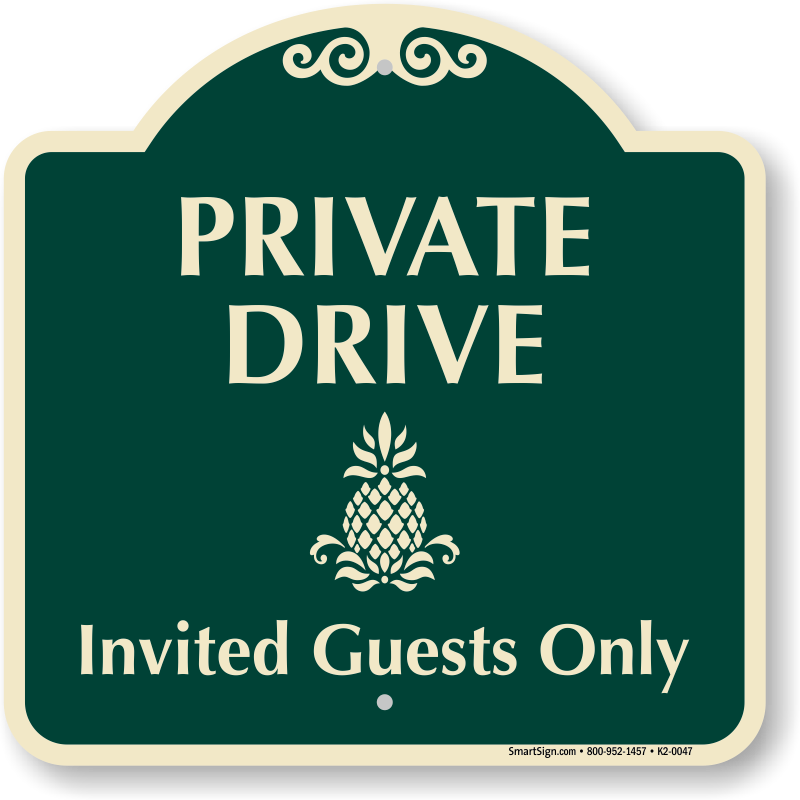 • Our upscale Signature Sign designs are also great for private clubs, resorts, and communities. • Options include a range of colors and reflective coatings. 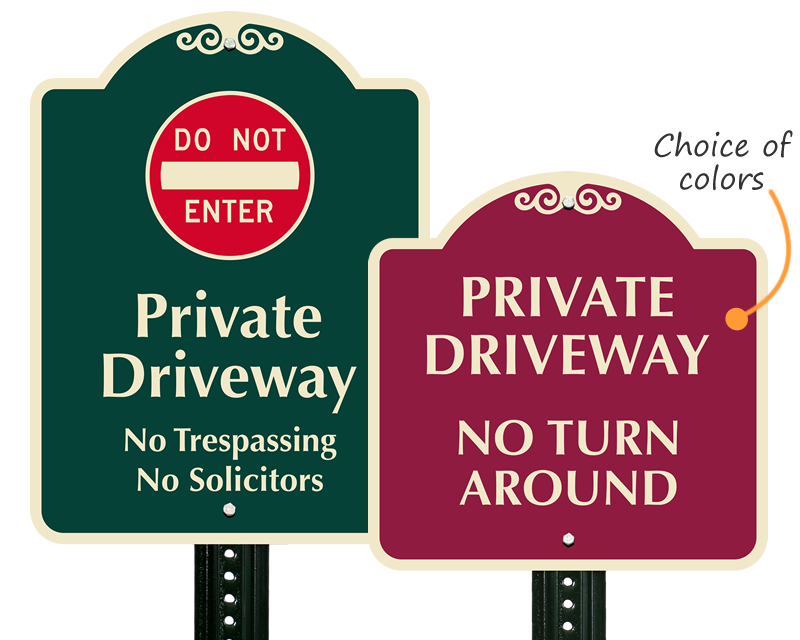 Signs last 10 years outside. 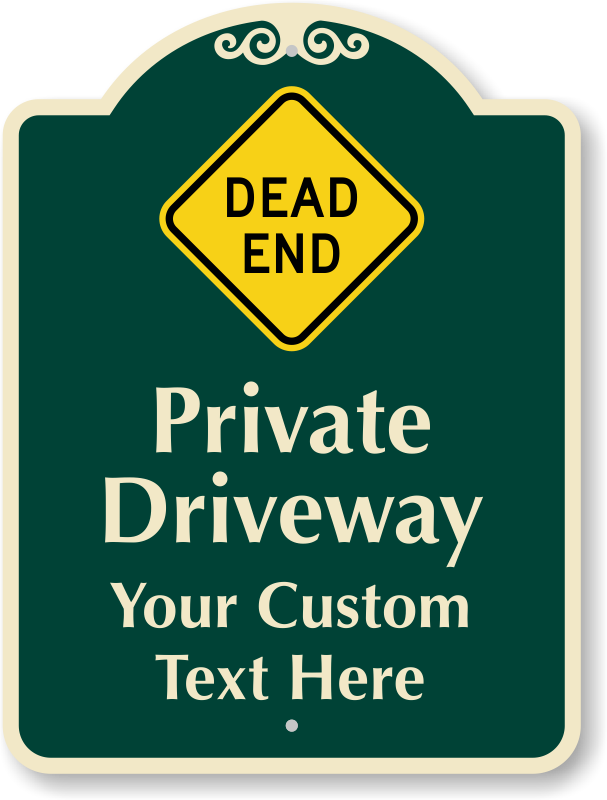 Just add your text to any of these professional templates. 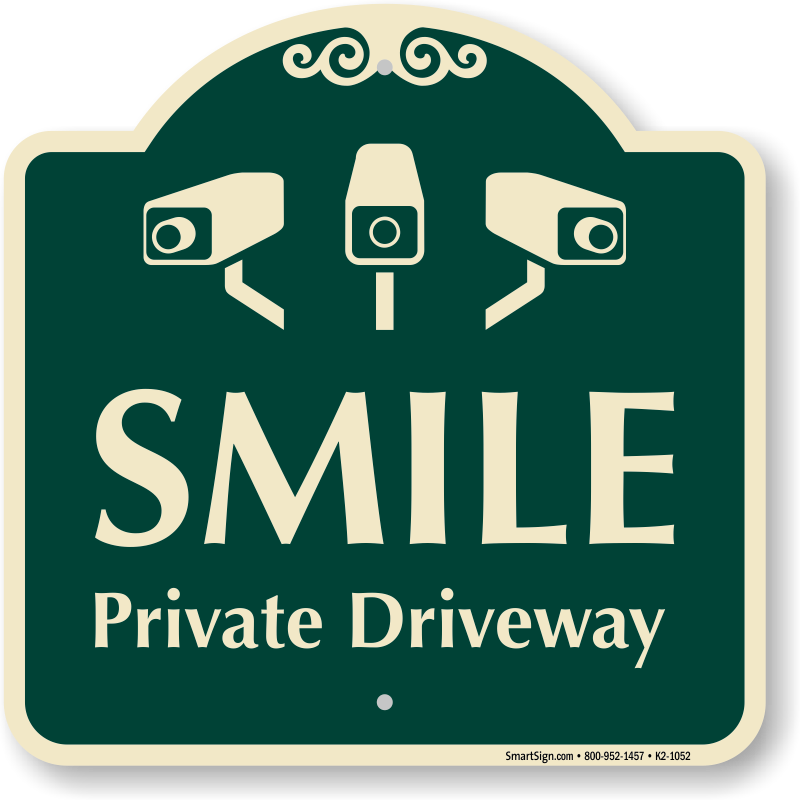 Attractive and appears well made. 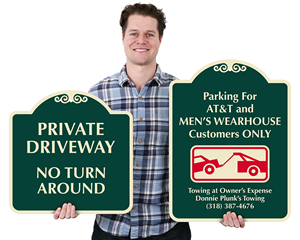 Looks just like picture good quality.